Have you ever heard of the research documenting how traditional people groups who transitioned to a Western diet (and subsequently got heart disease or diabetes) then returned to their traditional diets only to experience a rapid recovery? 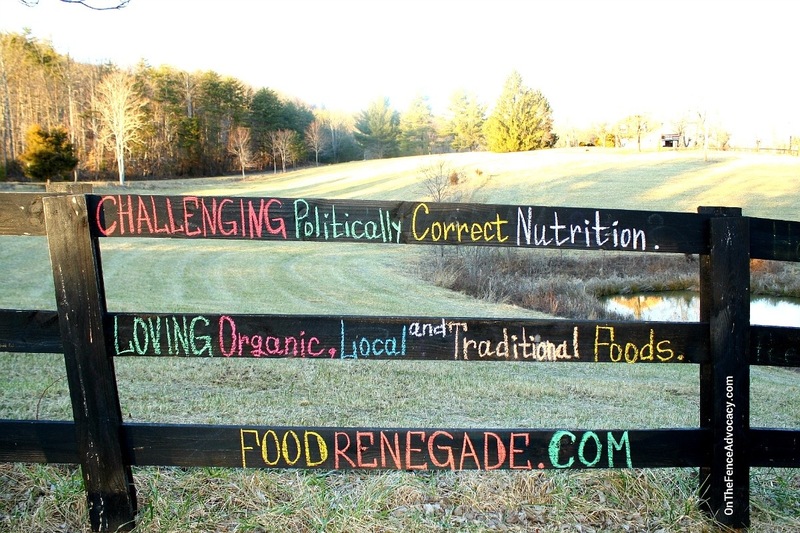 I want to empower people to choose wholesome, healthy, traditional foods — pastured meats and dairy products, organic vegetables, soaked or sprouted grains, fermented vegetables and beverages, and bone broths. 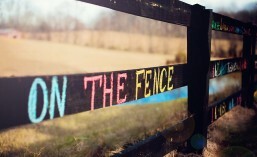 This entry was posted in On The Fence Advocacy. Bookmark the permalink.